The world's first cultural centre for gaming, supported by Nottingham Trent University, has been opened in Nottingham. The National Videogame Arcade (NVA) will aim to inspire and empower games-makers of all ages and backgrounds and to celebrate the UK's unique heritage as a world-leading innovator in games development. Set across five floors in Nottingham's Creative Quarter, the £2.5m NVA showcases and makes accessible the widest imaginable array of interactive experiences - from vintage arcade machines and home computers to experimental new works and unique location-specific installations. We've always worked to inspire people from all walks of life with the creative possibility of games. Highlights include Mission Control, which gives members of the public a unique opportunity to customise a virtual world in real time; permanent feature, A History of Games in 100 Objects; and the LongPlay Lounge, where visitors can take time to get to know and enjoy games over a longer period of time. The NVA's special exhibition programme opens with Jump!, an in-depth exploration of this fundamental gameplay mechanic. Jump! examines the history and spirit of jumping from Donkey Kong (1981) to Destiny (2014) through a series of innovative interactive exhibits and playable games. The top floor of the NVA is dedicated to education across the ages. Through a series of workshops, talks and activities, students can gain an increased understanding of the digital industries and the application of digital skills, such as beginner classes in coding with Raspberry Pi, Flash and Unity. We know that they make a huge contribution to the national economy, but it's sometimes easy to overlook the part they play in our cultural lives too. Through all its activities, from cultural partnerships to education programmes, the NVA will work to make digital creativity accessible to everyone; to inspire and develop the game-makers of tomorrow as well as acting as a research hub for videogame culture. 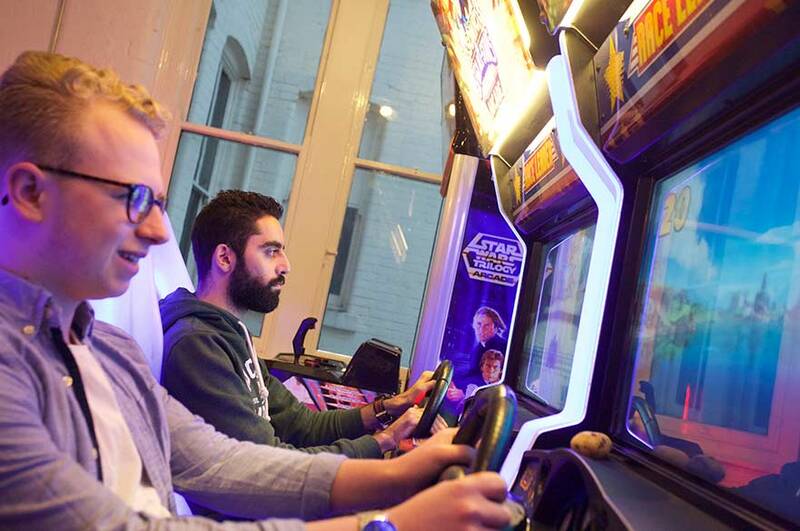 Iain Simons, co-director of the National Videogame Arcade, said: "This is the perfect culmination of ten years' work with the GameCity festival, made possible with the support of Nottingham Trent University. We've always worked to inspire people from all walks of life with the creative possibility of games, and this project brings these values and ambitions to the first permanent cultural space of its kind." Professor Murray Pratt, dean of the School of Arts and Humanities at Nottingham Trent University, said: "In addition to providing an educational resource, the National Videogame Arcade is bringing an important collection to the heart of the Creative Quarter. 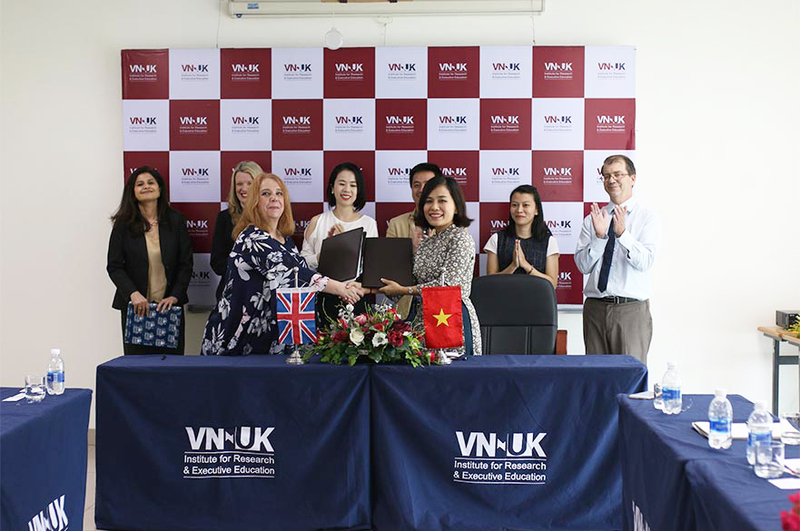 Students researching our recent cultural history will also be able to use the NVA to investigate the part that video games play in the contemporary world." Ed Vaizey, Minister of State at the Department for Culture, Media and Sport and the Department for Business, Innovation and Skills, said: "Videogames are one of the UK's biggest success stories. We know that they make a huge contribution to the national economy, but it's sometimes easy to overlook the part they play in our cultural lives too. I welcome the arrival of GameCity's National Videogame Arcade in Nottingham as a unique destination for the celebration and exploration of videogame culture, and I'm delighted that finally videogames have a cultural home." The NVA is supported by Nottingham Trent University, Nottingham City Council and the Confetti Institute of Creative Technologies. It is a project of GameCity, which has worked since 2006 to bring videogames to the widest possible audiences through the internationally-renowned GameCity Festival and GameCity Prize, along with innovative public engagement projects such as Off The Map, in collaboration with The British Library. Richer Sounds, the nationwide TV, home cinema and hi-fi chain is the NVA's founding audio-visual partner. The NVA is open between 10 am and 6 pm Tuesday to Sunday and bank holiday Mondays. For further information visit the GameCity website. 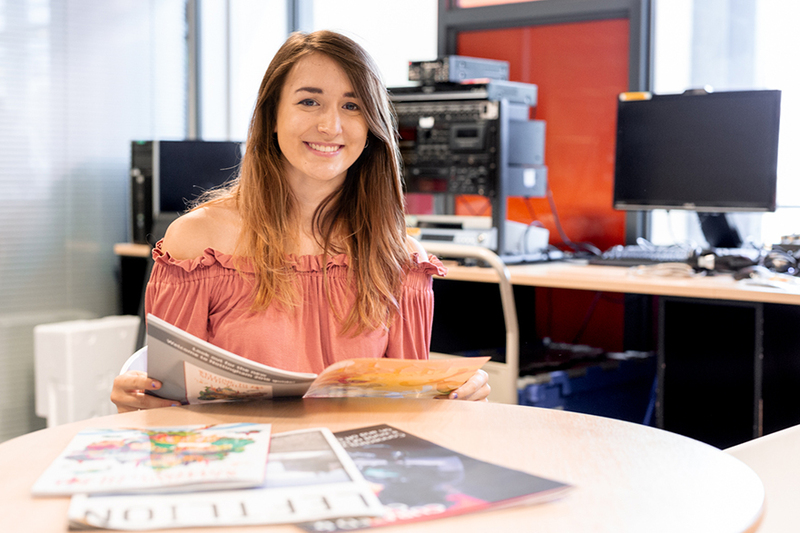 Nottingham Trent University has courses across its schools of Arts and Humanities, Science and Technology and Art and Design for anyone with an interest in videogames. It also supports graduates with an interest in videogames and digital culture who wish to pursue doctoral research. For more information please contact Professor Nahem Yousaf, academic team leader in the school of Arts and Humanities.